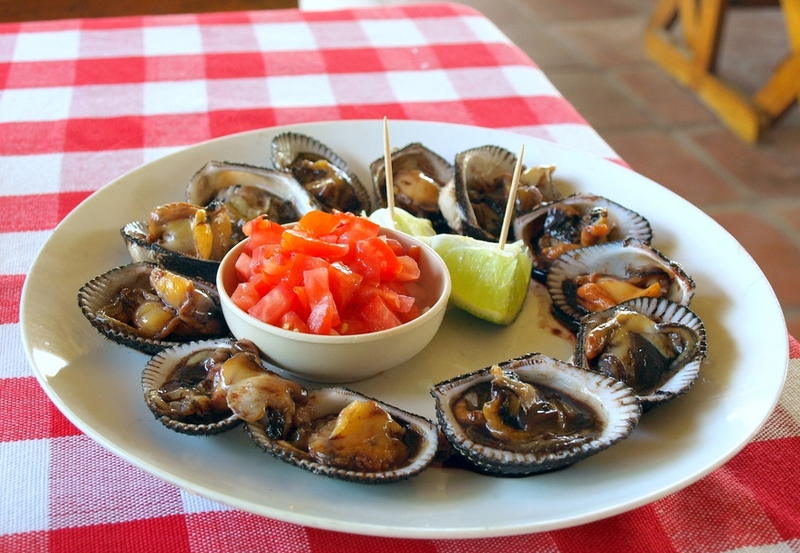 From El Salvador comes a rare, delicious, dish known by Salvadoran as curiles. This savory black shell is grown in the Mangroves areas where fresh waters from rivers and salty waters from the ocean meet. Now you can taste this delicacy right here in the Washington area.